Here at DealZone, we believe that you don’t need an excuse to spoil yourself sometimes. And we also believe that doing so shouldn’t have to come at an expensive cost. We should all be able to treat ourselves once in a while and afford to do so, without feeling guilty. 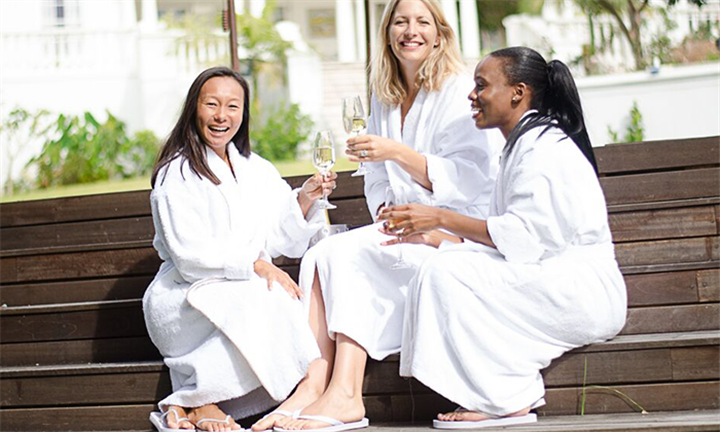 So, we’ve put together just for you our top discounted deals of July 2018 in spas, manicures, pedicures, and massages, so that you can enjoy life wherever you live in South Africa. Situated in the leafy suburb of Linden, Serenity Spa and Wellness is a luxury day spa which boasts a host of innovative and tested treatments that are guaranteed to revitalise and rejuvenate both the body and mind. The spa is ideally located next to a guest house and in partnership provides packages which include treatment as well as accommodation. Welcome to the luxurious world of nail art and beauty! Tucked away in the heart of one of Johannesburg’s busiest streets, 81 Corlett Drive, Birnam, you’ll find the beautifully designed Tammy Taylor Nails. A true gem of a salon is a must with its polished and sophisticated atmosphere, designed with their passion and love for beauty and personal care in mind. 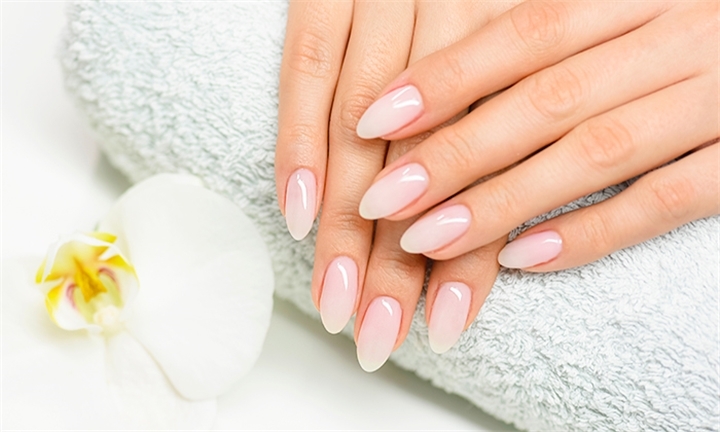 Adding to the exceptional experience, are nail technicians who put you right at ease with their chatty, inviting ways. 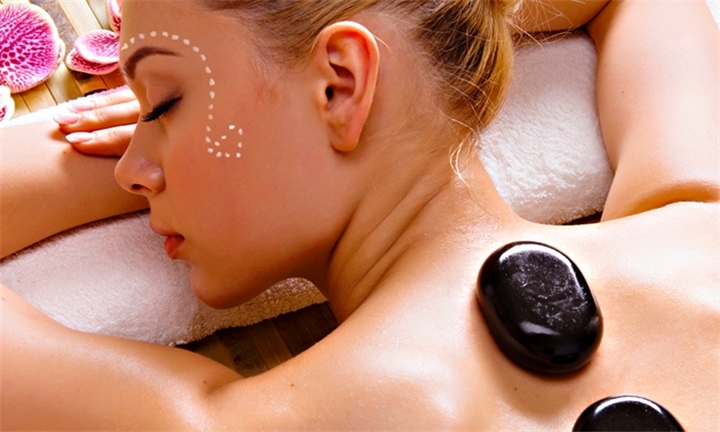 Devoting their time to making you feel comfortable, the treatment will leave your hands feeling and looking glamorous. 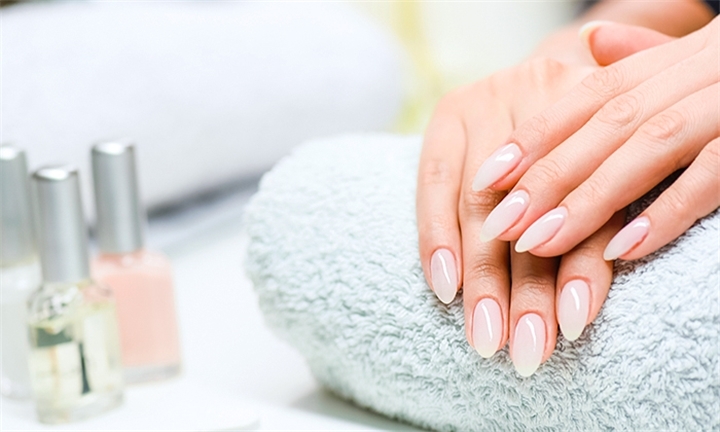 With a standing invitation to Tammy Taylor Nails, we’ll treat you like the Queen you are! Taking care of You is key! 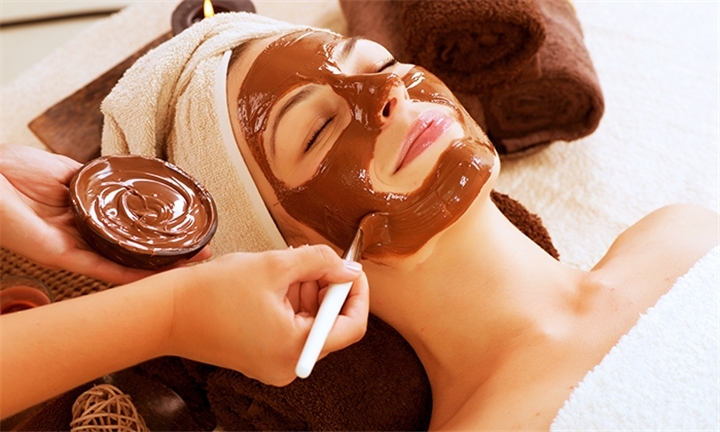 So indulge and treat yourself to some rest and relaxation with a pamper session. Bodyframe Beauty Bar, takes pride in making people look but also feel their best. Situated in Cresta Randburg, their well groomed therapists give you the warmest of welcomes and make your visit worth while. With their help, you’ll definitely be making the best impression. Look good, feel great! Located in the cosmetics department of Edgars in Sandton City, Placecol on the the Go offers tailored and signature treatments to relax, revive, re-energise and restore balance. The one-stop beauty destination where time seems to stand still provides sanctuary from everyday stress. From the moment you step in, the salon with its miracle workers provide an efficient and professional beauty solution to leave you looking gorgeous in no time. Take time out and grab a hot seat for your amazing transformation today! Claremont: Deluxe Manicure or Pedicure, Gel Application with a Full Manicure or Deluxe Pedicure, Choice of Facials & More at Earth, Body & Skin! Find your perfectly balanced Zen zone at Claremont’s Earth, Body & Skin beauty salon and discover the value of true care. Catering to anyone seeking to create and maintain a keen sense of self, they offer the full spectrum of vegan-friendly treatments, from vegan manis and pedis, to plant-based waxing, massages and makeup – and did we mention they have an astounding eco-warrior focus? Earth, Body & Skin uses its own range of organic, eco-friendly and cruelty-free beauty products, developed by the owner, that includes locally sourced and created scrubs, creams and oils and is made from only natural products, what more could we ask for? Donating 1% of their turnover to environmental conservation initiatives, Wellness in the Wild’s Farm Spa offers an array of unique and relaxing spa treatments, which includes signature massages, facials, wraps, manicures, pedicures, waxing and tinting. 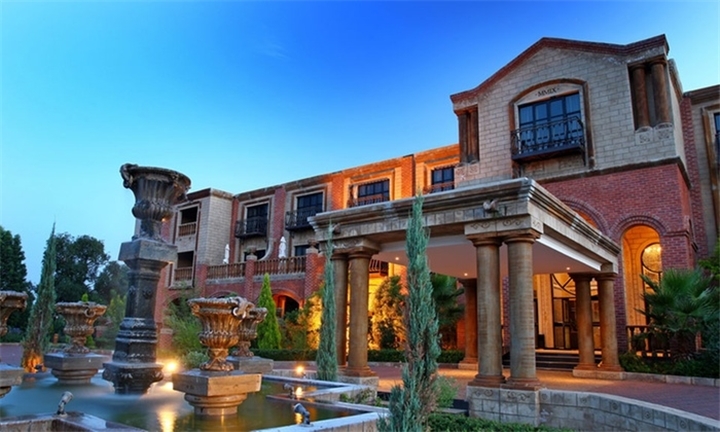 Bakwena Day Spa at Velmore Estate Hotel in Pretoria was developed by offering an innovative and creative approach to spa and spa therapy in South Africa. Get pampered with a range of treatments with either a Half or a Full Day Spa Package to relieve you of stress leaving you relaxed and rejuvenated. Pamperhauz Day Spa – true to its name, is ready to pamper you. The bespoke day spa treats both the body and mind to a range of luxurious treatments that are sure to melt away the stress and strain of the everyday hustle and bustle. Indulge in an exfoliation treatment or facial to gently cleanse your skin of environmental impurities and get that healthy glow back. 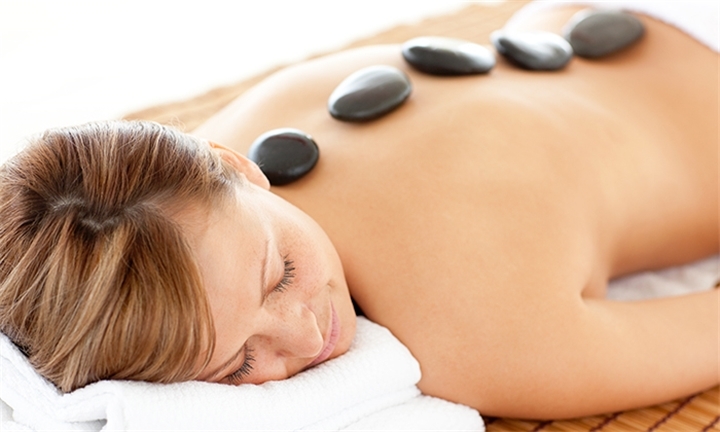 Or get a massage which provides a therapeutic approach to muscle relaxation. 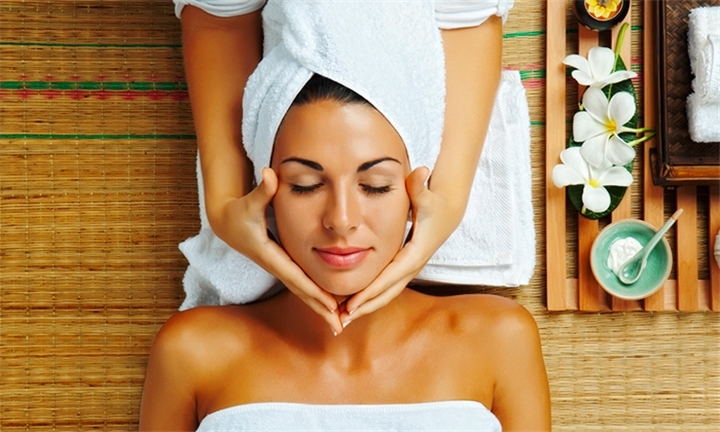 Mary’s Beauty Salon is your chance to be treated like the VIP that you are in a relaxed, tranquil environment. At Mary’s they understand that time is usually of the essence and treating oneself is not always a possibility. This is why they provide visitors with a personalised experience to show you that Mary puts all the love and care into you because you deserve it. They invite you to spend some time experiencing the range of beauty treatments, facials, body treatments, massages, waxing, tinting manicures and pedicures, as well as their unique Pamper Parties. Located in a beautifully built and decorated manor that offers an atmosphere of relaxation and tranquility. Pamperhauz Day Spa is the perfect place to relax and unwind – True to its name, The Pamperhauz is ready to PAMPER you. The beautifully built manor offers an atmosphere that is relaxing, quiet and tranquil. Enjoy a romantic couples massage or invite along a friend for a girls day out, indulge in exfoliation treatments and facials which gently cleanse your skin and leaves a healthy, happy glow. The friendly and professional Pamperhauz staff offer clients a variety of day spa treatments and services to help dissolve the stress and strain of the day’s, weeks or even months activities. Occasionally, all you need is to take some time out and relax. It’s been said that relaxing can be, at times, the most productive thing you could possibly do. Situated in the rapidly growing area of Mount Vernon, Durban, Revive Beauty Spa will give you the attention and escape you need and deserve. So choose a day, grab a seat, unwind and enjoy a session of rest and relaxation. 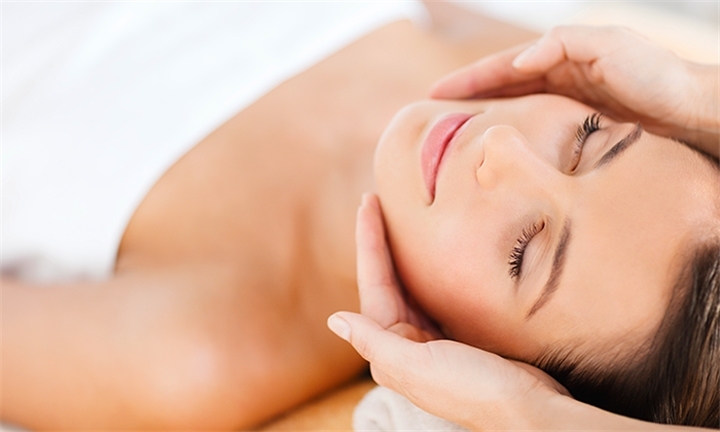 They are all about great treatments that leave you feeling exceptionally rested and rejuvenated! Situated in Berea, Oeresta Health Spa is a sanctuary of tranquillity and calm. With a wide of treatments ranging from traditional facials to specialised thai massages, the team of trained therapists are committed to providing our clients with a unique spa experience to help rebalance the mind and body. 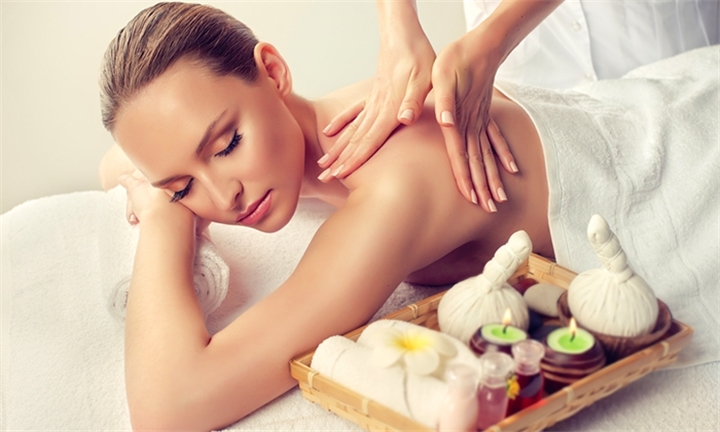 Excel Beauty is a Durban-based day spa which offers a wide range of specialised health and wellness treatments that are guaranteed to leave guests feeling refreshed and rejuvenated. Inhale the calming aromas and listen to soft music as your massage therapist whisks your mind and body on a journey of pampering and healing, that results in total relaxation. Feel right at home in one of our spectacular rooms, where class and style is paramount. Our bedrooms are elegantly decorated to create a sense of tranquillity with all the luxuries such as a tea/coffee tray, amenities, white linen, bouquet DSTV, air-conditioning and free WIFI. All accommodation leads to well pointed public areas and manicured gardens for you to revel in. Enjoy a 3-Course meal with your loved one at the Manor Room restaurant, which boasts an á la carte menu with a selection of international wines from the cellar. A patio outside is ideal for sundowners, while the Lounge Bar has a relaxing atmosphere where guests can unwind. 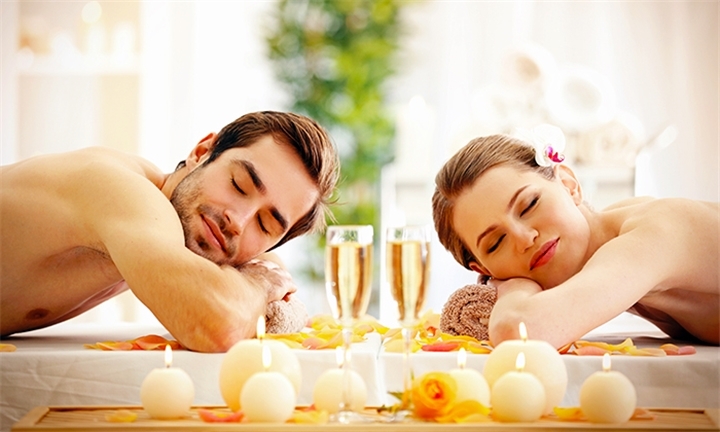 We offer our couples spa treatments with the added beauty elements that will enhance your couples retreat. Our aim is to make every guest and couples experience an enjoyable one.